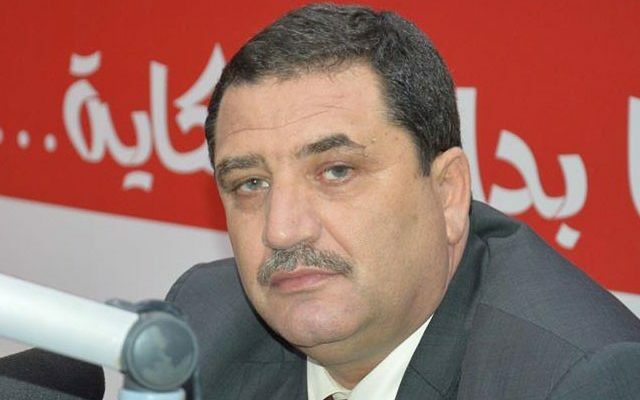 Tunisair CEO, Elias Mencabi, was awarded the best CEO award presented by the Tunisian Young Workers Union (UTJT) (also referred to as Union tunisienne des jeunes travailleurs) after clearing the company’s political controversies and establishing an inclusive social environment within it. 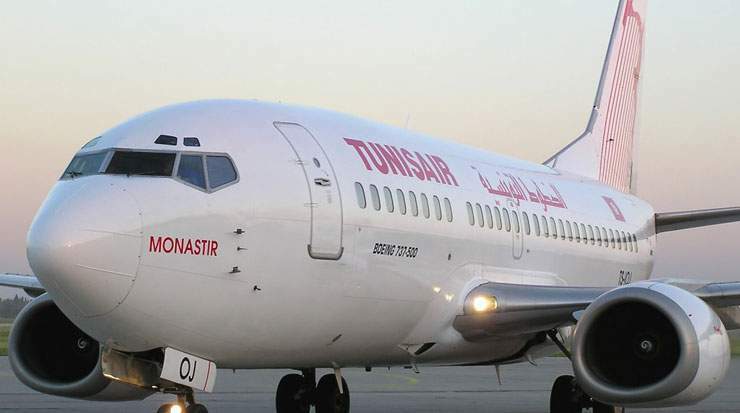 During Mencabi’s period in office, Tunisair profits were recorded at a 1500 million Tunisian Dinar in 2018 in contrast with a 1300 million Tunisian Dinar recorded in 2017. Moreover, 3.8 million travellers opted for Tunisair in 2018 registering a 300,000 increase in numbers compared to the year 2017. Notably, this historical profit and growth – taking place since April 2017 – was the first of its kind since the launch of the airway company in the year 1948. 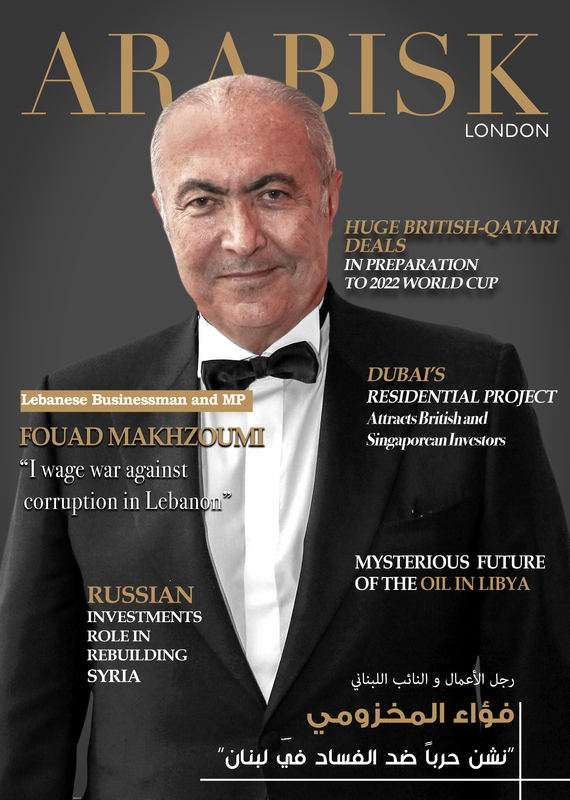 Despite the company’s current capabilities, Mencabi was capable of reforming and achieving high profits. In 2018, the company has attained an 8% growth due to the comeback in the Tunisian tourism sector in addition to Tunisian travellers choosing to travel abroad. Previously, he has also announced the sale of 25,800 low-cost tickets during the summer season in 2018. These tickets benefited Tunisian families made up of more than 4 members. Moreover, 30-40% discounts were available throughout the peak season provided that tickets were booked three months in advance. Additional services provided by Tunisair included permitting travellers to carry a second 23 kg bag for free and providing 500 free tickets via Tunisia’s Ministry of Social Affairs to overseas Tunisians in-need. Mencabi has asserted that Tunisair is a national carrier representing Tunisia and its flag, solely working on granting Tunisians abroad unprecedented privileges. He added that the company has its leading role in supporting national associations, sport teams and artistic events and happenings. Moreover, Mencabi explained that despite the company’s challenging conditions, Tunisair is determined to move ahead with its social duty. He emphasized that reforming works will continue within the company, highlighting the company’s need for encouragement and constructive criticism especially since its employees along with the Minister of Transport and Public Administration agreed that Tunisair deserves to be called a prominent airline.